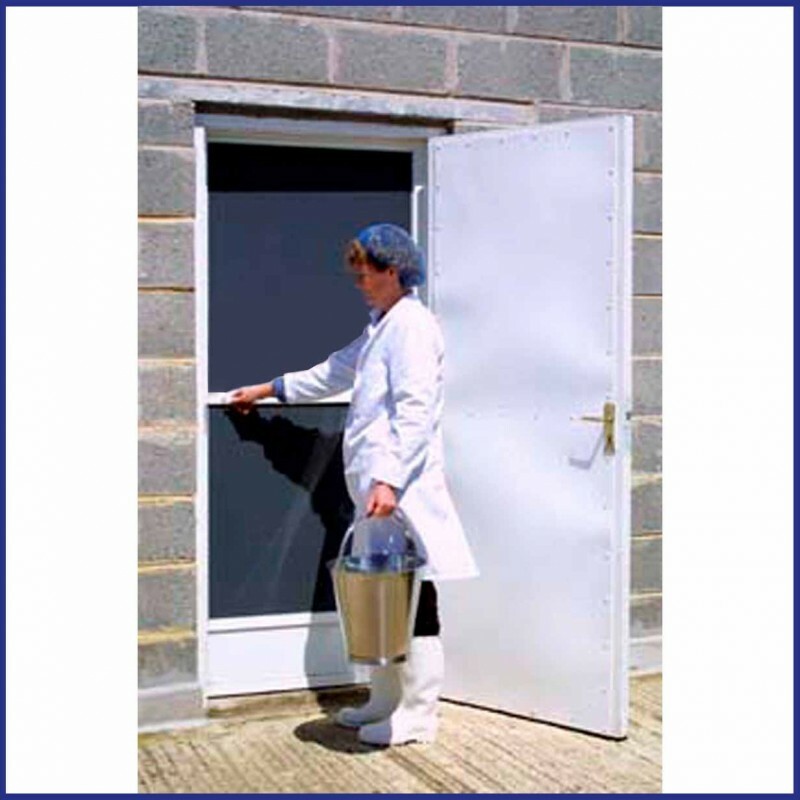 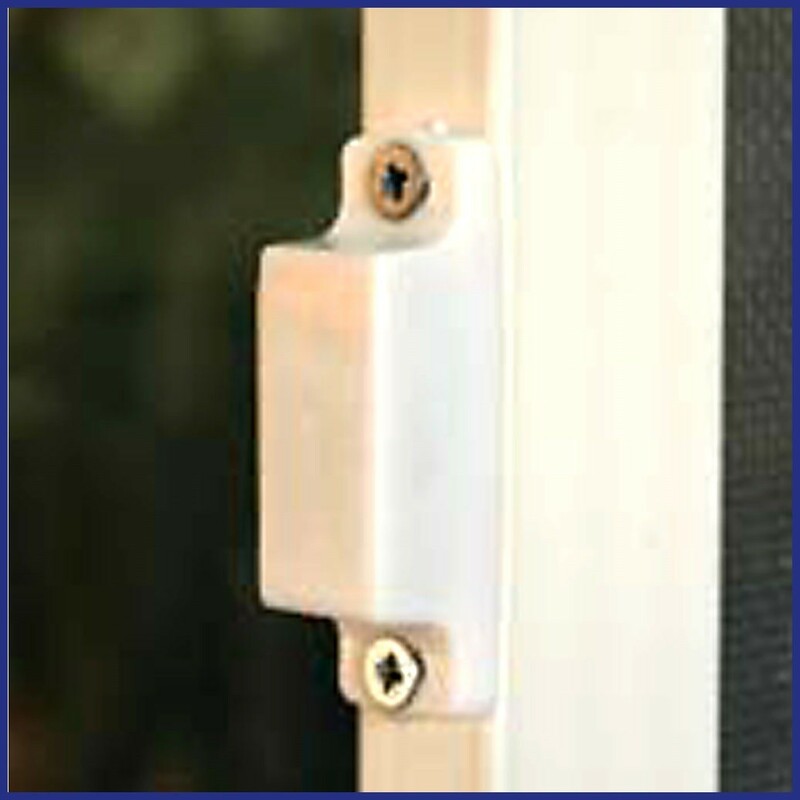 Robust door with option of additional central push plate for busy commercial businesses. 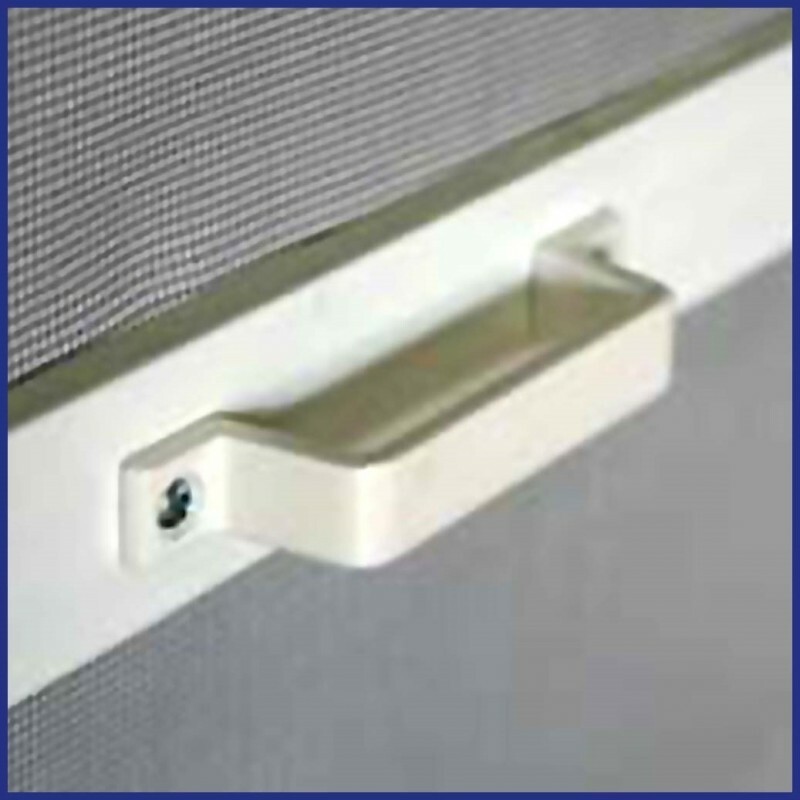 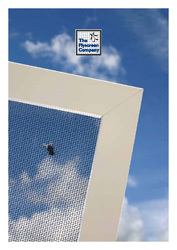 White powder coated aluminium frame and Grey PVC coated, fibreglass mesh as standard. Also available as Made-to-measure to your exact measurements and supplied ready for you to fit. 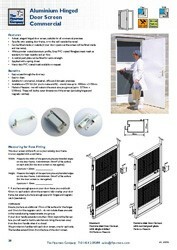 DIY Kit (for you to make and fit) Maximum size 1000mm wide x 2150 high.